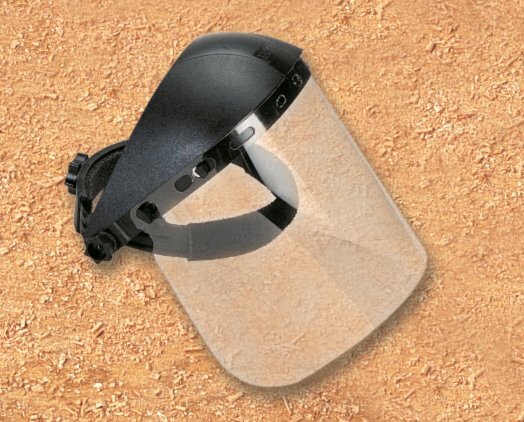 This flip-up face shield keeps flying debris out of your eyes and face. Professional/Industrial quality face protection. Note: Window is impact and penetration resistant but not unbreakable, should be used with safety goggles.